Since the launch of Syzmik Workwear, workplaces have been enjoying the comfort and durability of their new Syzmik clothing, trusting the range to keep them safe, warm and dry as they work hard to make their living. Sewgraphic Embroidery is the exclusive supplier of Syzmik in the Swan Hill region. Visit us at 97 Curlewis Street to try on our range of Syzmik products and browse the catalogue. 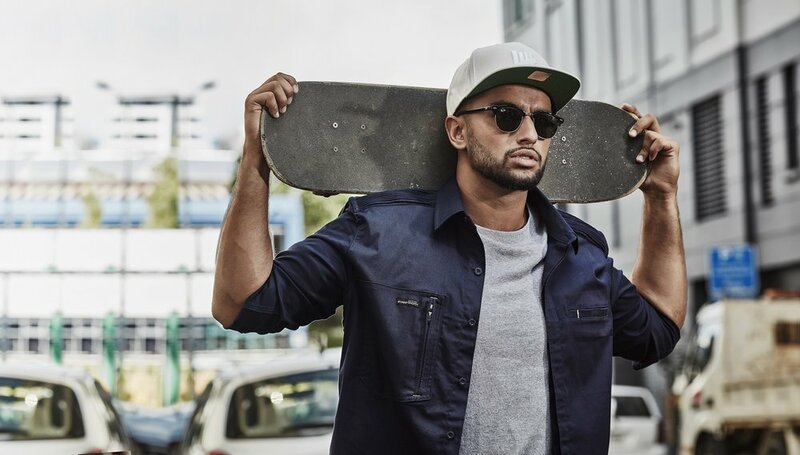 The new Streetworx range is a whole new kind of workwear that has been made with freedom in mind. Why should your work clothes have to be different from your street clothes? Syzmik offers a range of short shorts, stretch shorts, cargo shorts, multi-pocket shorts (pictured) and more in a selection of colours. 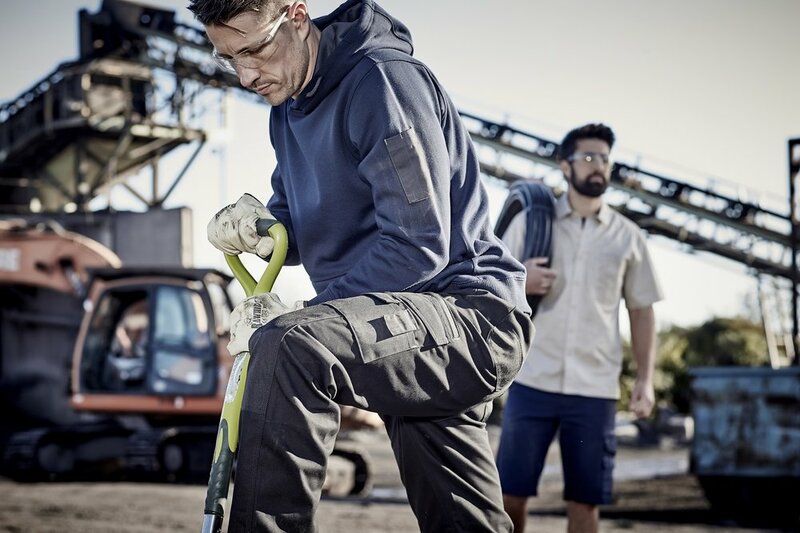 Syzmik pants (men's and women's) are available in a number of colours and styles, including cargo pants, storm pants, denim, utility pants, duckweave (pictured), multi-pocketed and bio motion taped pants. Syzmik has a range of men's and women's short and long sleeve shirts. Syzmik offers Hi Vis polos in short sleeve, long sleeve and singlet form. Available in men's, women's and unisex styles, polos come in a range of spliced, hoop-taped or shoulder-taped forms. Syzmik has a great range of workwear designed by women, for women. These include short and long sleeve tradie shirts, polos and industrial shirts as well as utility pants, denim and shorts.